We will take detailed digital photos of your vehicle to post on the eBay website. We put it all together and list your vehicle on eBay. Handle buyer inquiries, price negotiations, coordination of payment and transfer of title and notary services. 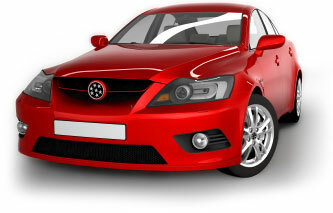 We collect from the buyer a service fee equal to 10% of the sales price (minimum $250) ONLY if your vehicle sells.